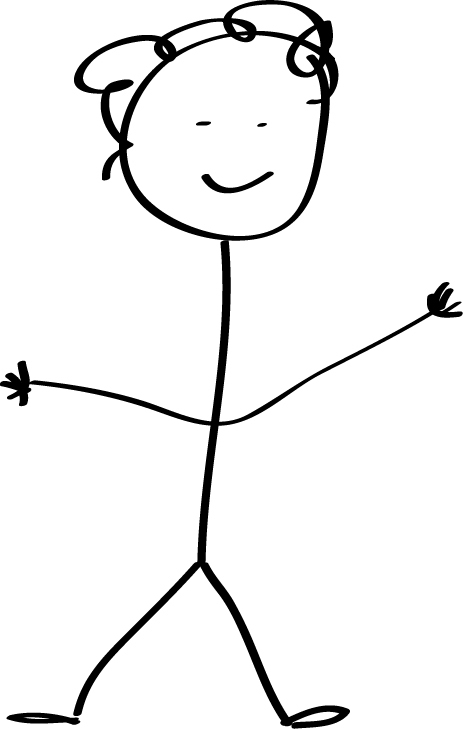 Q: "I can't even draw a stick person, am I going to be able to do this?" Answer: Yes! We walk you through the painting step-by-step and show you how to accomplish a great painting. The majority of students have never painted before. Below are the most common questions we receive. If you have a question, take a look here to see if your question has been addressed below. Q: "Do I need to bring anything with me?" "Canvas, Paint and Wine, Oh My! is the best place to go for a fun night out. We were very happy with the results." Answer: All painting materials and aprons are provided so you won't need to bring anything. Q: "Can I send an image I would like for a class?" Answer: Yes. If you book a private event and would like a painting created for your group it is possible to have an image of your choice created. Although copying another Artist's work exactly is not ok, creating an image inspired by the work is ok. This means that it will not be an exact duplicate but it can have a similar feel or maybe the same colors could be used in a different format, etc. There is a $50 fee to have a unique image created for your group. Q: "What type of paint is used in the step-by-step classes?" Answer: Acrylic Paint is used in the step-by-step classes. Acrylic paint is very beginner friendly; it dries quickly and can be used in combination with water rather than toxic solvents. Q: "What is your cancellation policy?" Answer: In order to cancel a private event and get a refund on your deposit, you must give a 2 week notice. Q: "What is the age minimum?" If the event is held at a partner location the age minimum is 21+.